It’s about time he’s coming out with his own movie. Although I like Spider-Man 3’s Wonder Park introduction a little better." 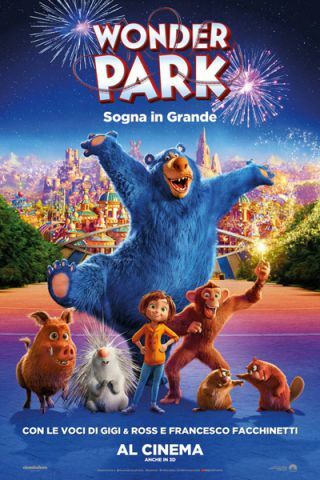 Wonder Park at its true power!!!" I tried talking without lips like a Wonder Park\nmy teeth are dry\nLMAO"
At the end....the Asian guy...did he say....what do you are you?"